A New York Pizzeria based in Melville, where you will traditional menu items accompanied by fine dish choices that are unprecedented. With the finest ingredients and quality and care you need…Let Victor’s be also YOUR FAVORITE neighborhood Pizzeria & restaurant. We take pride in our food quality and service. Our Staff is always ready to serve you. Try our delivery service as well. Always delivered on-time and hot. Having a party? Let us cater your next event. We welcome private and corporate functions! *We make every effort whether you Eat-In or Take-Out that our food is fresh, delicious, and served with a smile. We love to make a good party great! Any private or corporate function is right up our alley. Call us today and choose from our elaborate selection of Half and Full Trays. We are fully capable to get your event fed and your guests boasting. Can’t come into the restaurant to say hello? No worries…we will have that order out to you in no time. We have excellent delivery servers that will give you a delivery experience that’s just what you need to get your meal to you in time and tasting freshly made. Don’t count on us to be a regular tasting pizzeria. When it comes to our pies, we do it with the best quality ingredients and our recipes will have your mouth watering. Dinner or Lunch, we got the right pie for you! 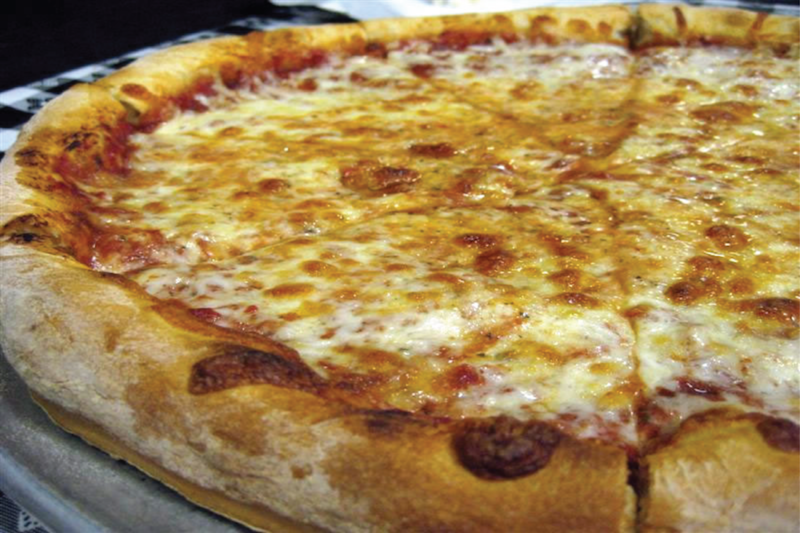 *Come in and try one of our famous specialty and bar pies! Always fresh, always new…always delicious! *Our chef’s are testing recipes and inventing dishes that are not common. Our kitchen staff is trained to study new recipes from Italy and beyond to bring you flavors you won’t find anywhere else in your neighborhood. Victor’s has a variety of specials for lunch or dinner. Try one of our combos or Pasta|Chicken Night Specials. 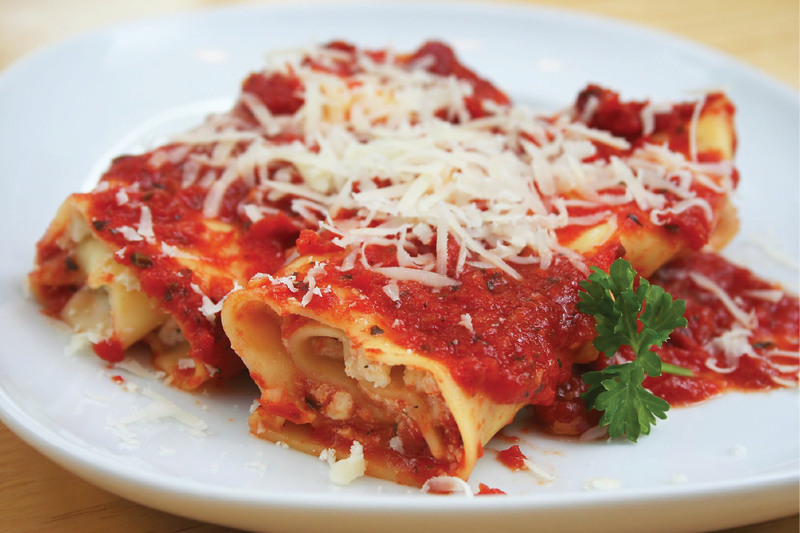 *Choose dishes from Free Range Chicken, Veal, Seafood, Eggplant, Pasta, and more! Your meal is always special here!